Officially my favorite blog post to date. Can’t decide if it’s because I’m wearing the most perfect maxi skirt from Yireh, or because of the two necklaces I can’t take off from Feather & Skull…OR if the sunset was just way too epic. I think I would settle for all of the above. Santa Barbara’s chameleon mountains decided to be blue the day of this shoot, matching my skirt and making me feel like I was living in some perpetual state of starry night dusk. I watched the sun disappear behind thick clouds and transform the sky into a rainbow as I listened to Lorde and thought about California’s unique beauty. I also decided I need major frizz tamer after overviewing these photos (insert monkey covering eyes emoji here). 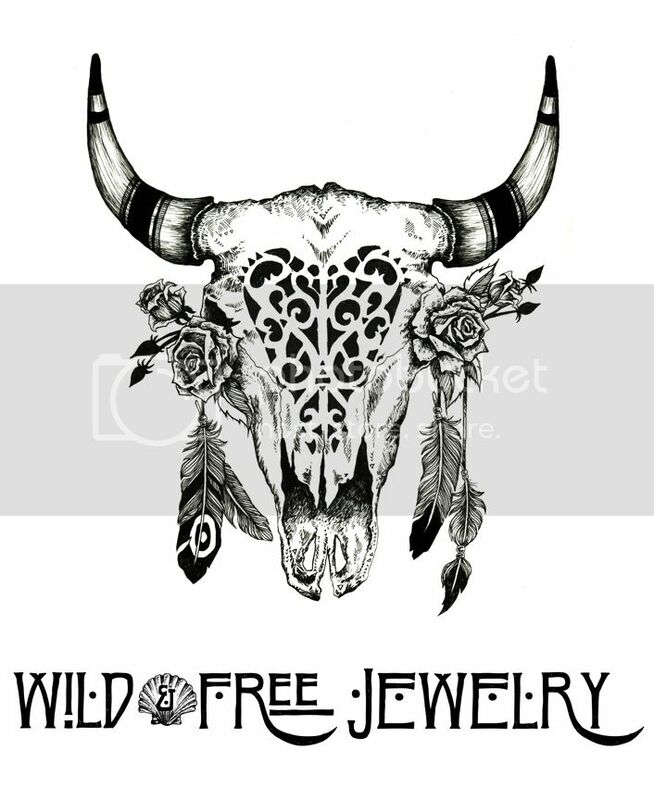 Posted in the wild & free blog and tagged feather and skull, fpme, free people, torchlight jewelry, wild and free, wild and free blog, wild and free jewelry, wildandfreejewelry, yireh, yireh hawaii. Bookmark the permalink. Great job!! Always looks amazing..